An email marketing list can be one of the most important tool you use in your business. It enables you to build a relationship with your target audience and be able to mail them offers regular, for continuing sales and profits. Many people start out with a free service only to find it has certain limitations that hold them back from creating the kind of marketing program they really want. In this case, they are outgrowing their current service and need to decide what to do about it. Certain services only allow certain forms of automation. Yet automation is the key to running a successful business online. 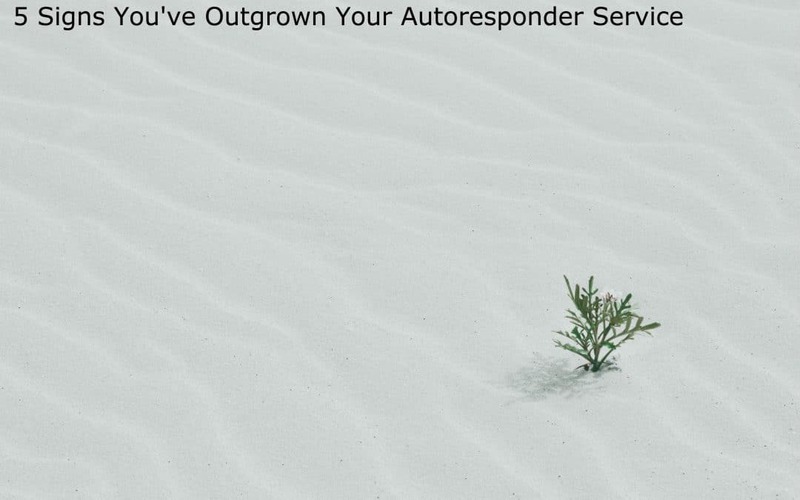 Your email autoresponder won’t just register people for your list and send out their welcome email. 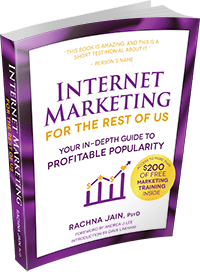 You can create ecourses such as a 7-day ecourse (free or paid), to educate your audience in a “trickle-feed” manner. All you have to do is create the emails once and they will keep on earning for you over and over again. The best services also offer a blogging broadcast option. Each time you post new content to your blog, your autoresponder will post the headline, a summary that you write, and a link for them to go see the new content. 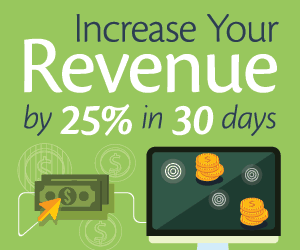 This is a great way to stay connected with your target market and drive traffic to your site. If your current service can’t do multiple lists, courses and blogging broadcasts, it’s time to switch to one that does. You need to find a service that meets your needs and is cost-effective. A free service will never be full-featured. Look for a service that is affordable, offers great service, and is full-featured. Be sure to consider ease of use, as some services will take hours to master and are very expensive. These days, email marketing is pretty competitive. 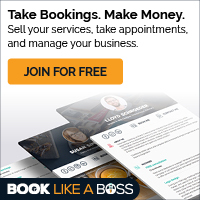 In order to get people onto your list, you need to have an attractive sign-up form that makes it look like you are worth doing business with. If you aren’t going to build your own, look for a service that provides a range of form choices, for example ones based on color scheme and niche. If you are a real estate agent, for example, choose from the sign-up form templates related to that niche. A good email marketing service should offer attractive mail templates that help your emails look professionally produced, even if you have never coded a web page by hand in your life. They should work well in various size screens and on mobile devices. As your list grows, you might need to set triggers and actions in relation to your lists. For example, if someone buys product A and goes onto that list, they would come off marketing list A and on to customer list A. In this way, they will not keep getting promotional emails about product A. And, finally, look for a service that offers detailed metrics and reporting so you can track the success of all your email marketing campaigns. These five tips will help you choose the right autoresponder to take your business to a new level.